You must be logged in to your fan club account to purchase Advance Tickets. 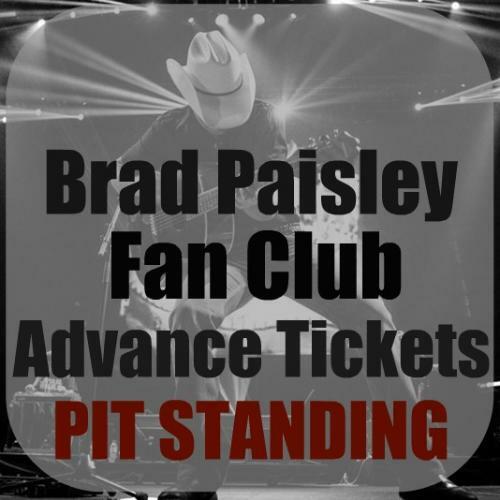 Each member can purchase 4 fan club tickets per show. Tickets will be at held at Will Call to pick up the day of the event unless specified otherwise. Be sure to read the BPFC Advance Ticket Terms & Conditions before purchasing tickets. Tickets are non-refundable and non-transferable.